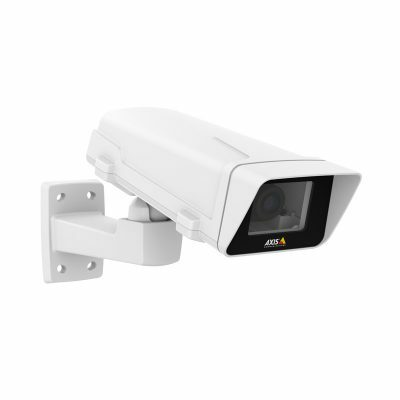 AXIS P3717-PLE Network Camera | CamCentral Systems Inc.
AXIS P3717-PLE Network Camera is a compact 8-megapixel camera with four varifocal lenses enabling overview and detailed surveillance. With one IP address and one network cable, the four-camera-in-one unit provides a flexible, cost-effective solution for multidirectional surveillance. 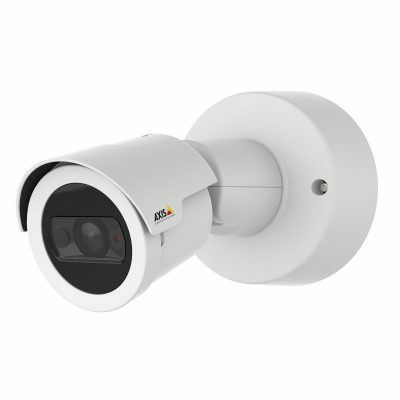 8 MP multidirectional camera with IR for 360° coverage. 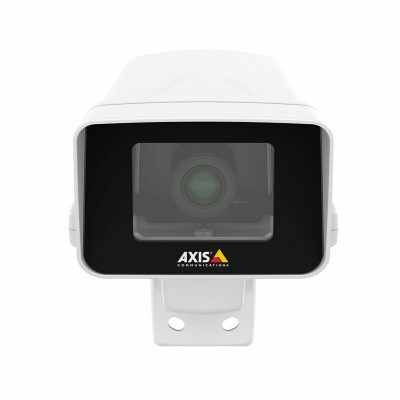 AXIS P3717-PLE Network Camera is a compact 8-megapixel camera with four varifocal lenses enabling overview and detailed surveillance. 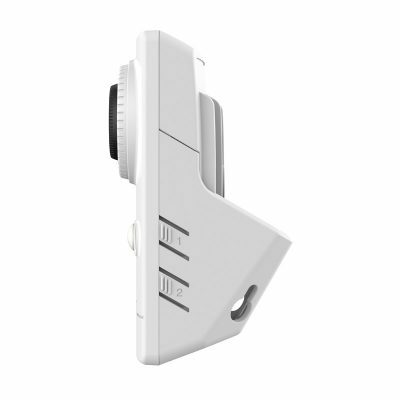 With one IP address and one network cable, the four-camera-in-one unit provides a flexible, cost-effective solution for multidirectional surveillance. 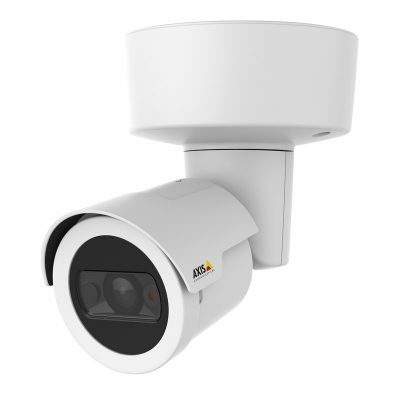 360° IR illumination, Forensic WDR and Lightfinder technology provides excellent video quality in any light conditions. 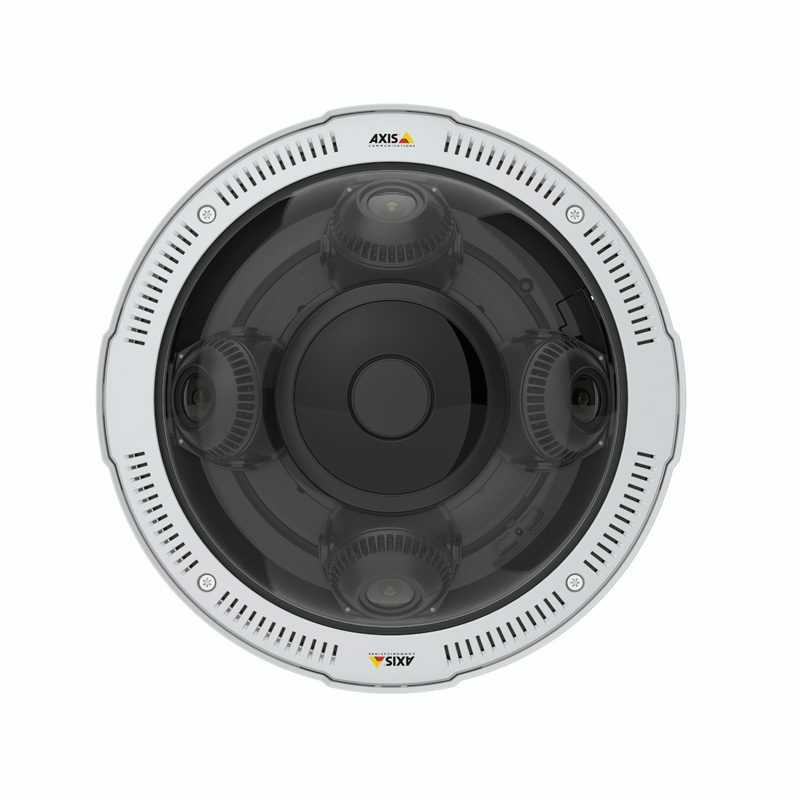 Each camera head can be individually positioned (pan, tilt, roll and twist) along a circular track. 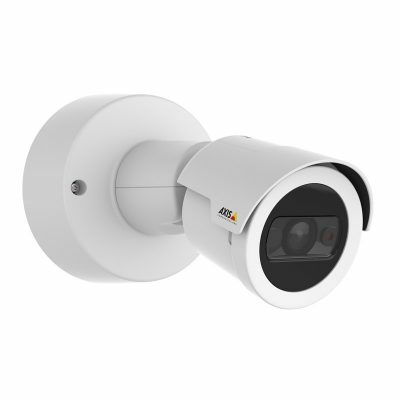 Remote zoom and focus makes it easy to install and the clear cover, with no sharp edges, ensures undistorted views in all directions. The camera comes with an integrated weathershield. 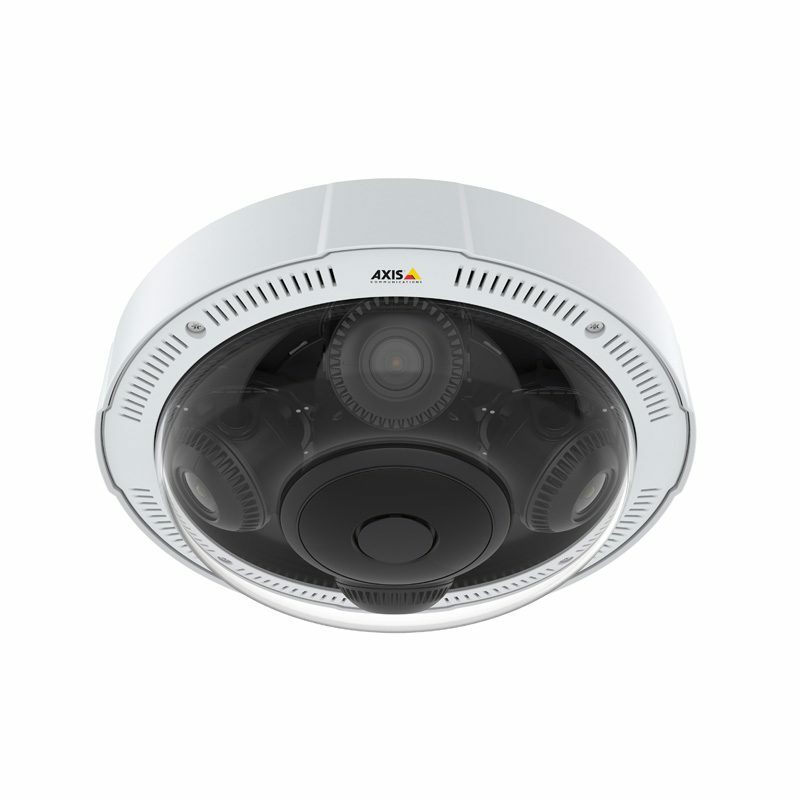 8 MP multidirectional camera with IR for 360° coverage. 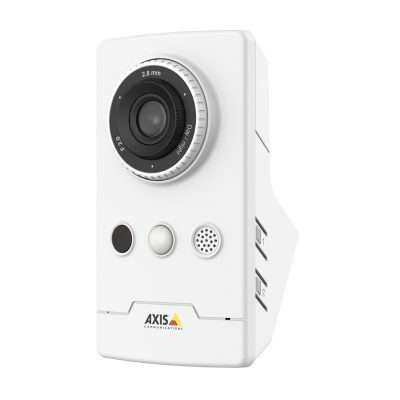 If you are installing this camera in an outdoor location you will require the AXIS T94N01D Pendant Kit to seal the top of the outer camera body housing from the weather elements. 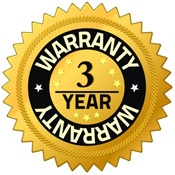 The AXIS T94N01D Pendant Kit is sold as a separate product.